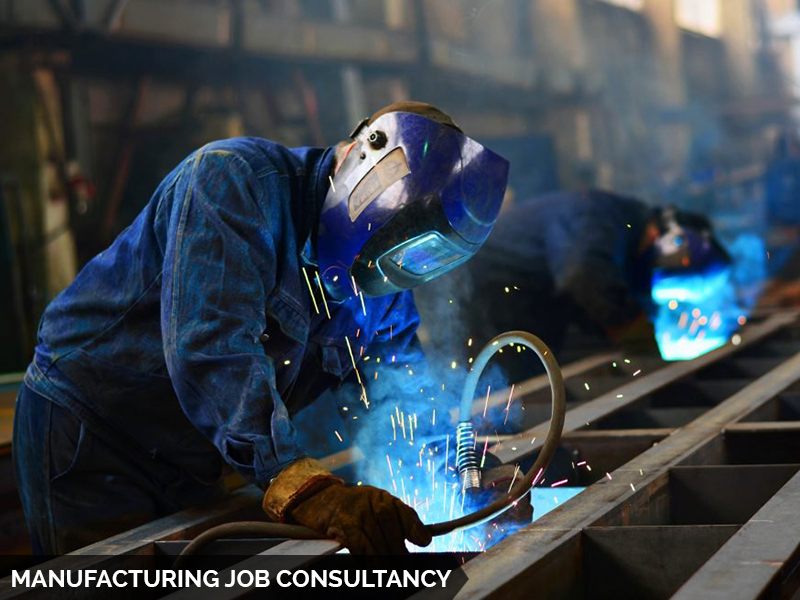 Manufacturing is the production of merchandise for use or sale using labour and machines, tools, chemical and biological processing, or formulation. The term may refer to a range of human activity, from handicraft to high tech, but is most commonly applied to industrialproduction, in which raw materials are transformed into finished goods on a large scale. Such finished goods may be sold to other manufacturers for the production of other, more complex products, such as aircraft, household appliances, furniture, sports equipmentor automobiles, or sold to wholesalers, who in turn sell them to retailers, who then sell them to end users and consumers.